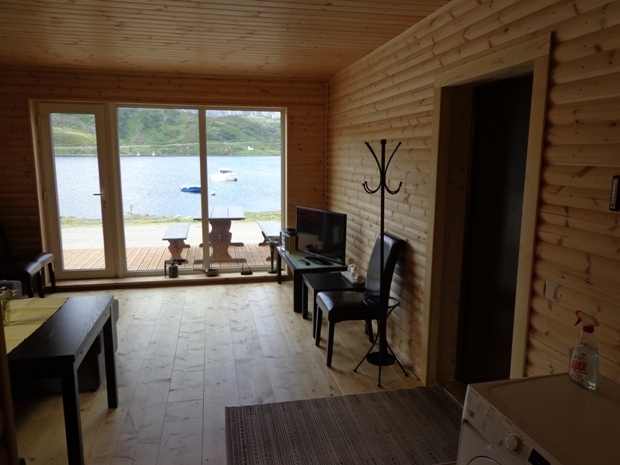 For our clients’ we offer accommodation in a brand new, modern and comfortable cottages, 48m² each and accommodating up to 4 persons. 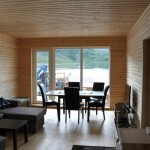 High-class cottages are hand-built from ecologically clean materials. 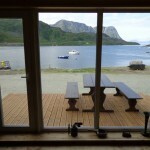 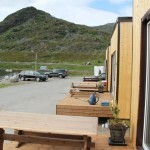 Terraces will be constructed on the eastern side of the cottages, observing the sea and the fjords. 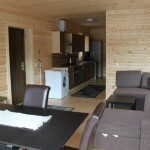 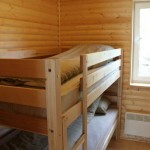 Each cottage consists of 2 two-persons’ bedrooms. 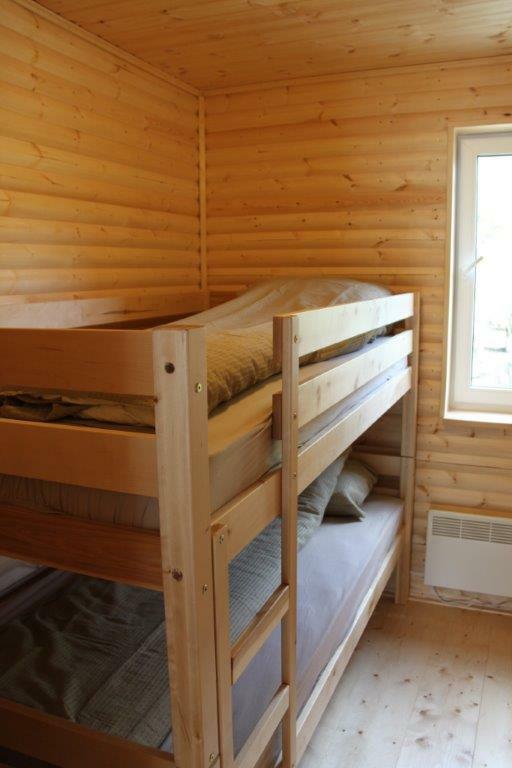 Every room is fitted with a birch bunk bed (dimensions l210 x w108 x h150) with very comfortable 200x100cm sleeping mattress. 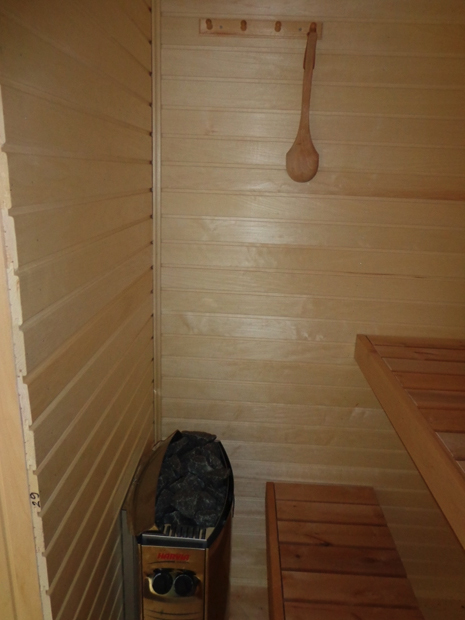 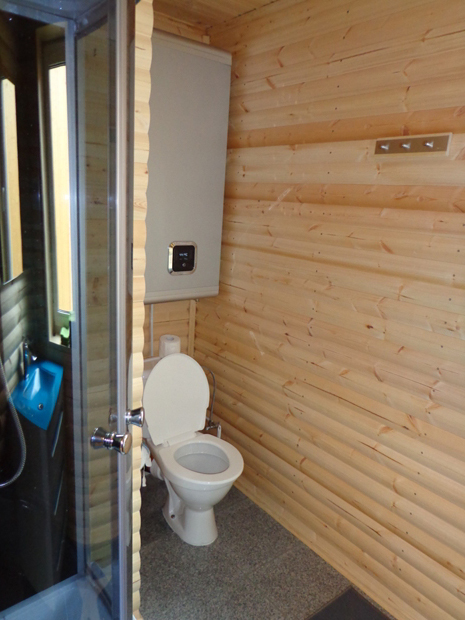 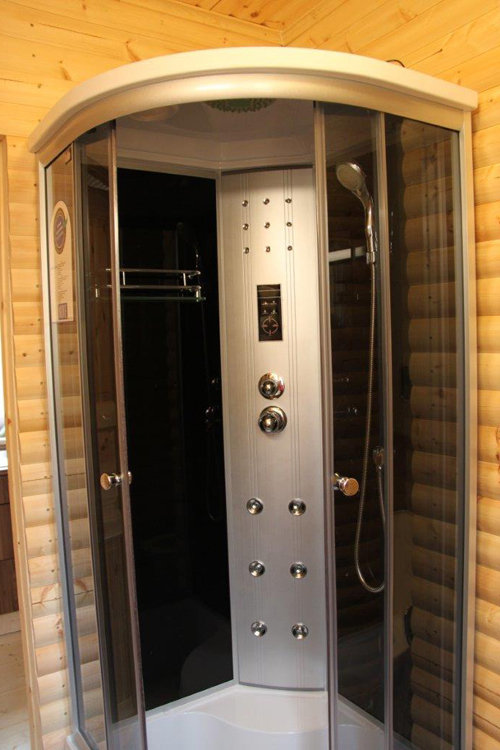 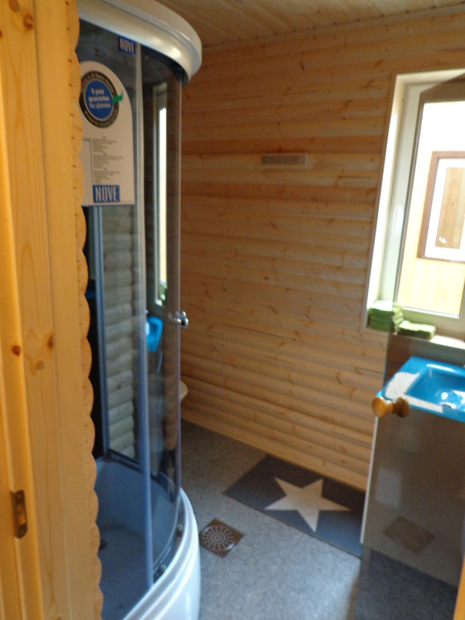 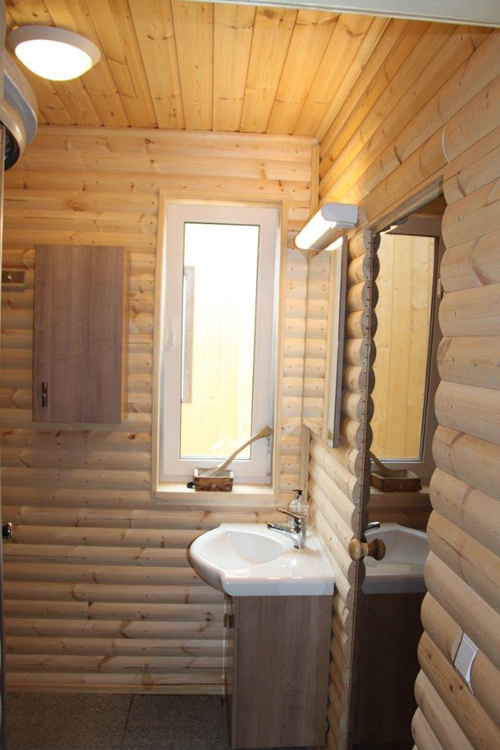 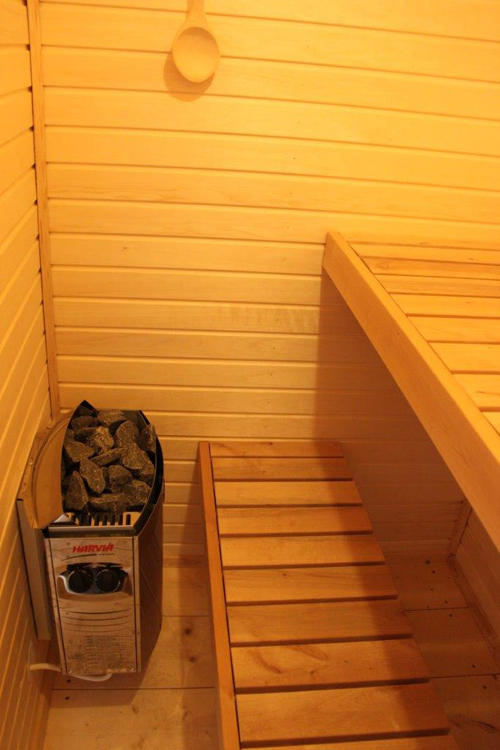 There is a private sauna in every cottage, as well as fully equipped kitchen, spacious hall with large sectional sofa, WC and shower room. 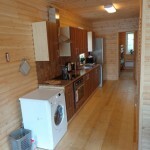 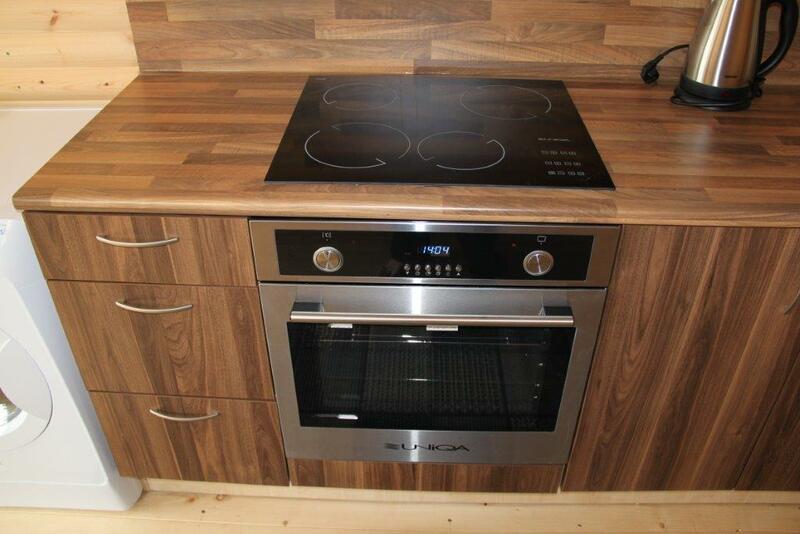 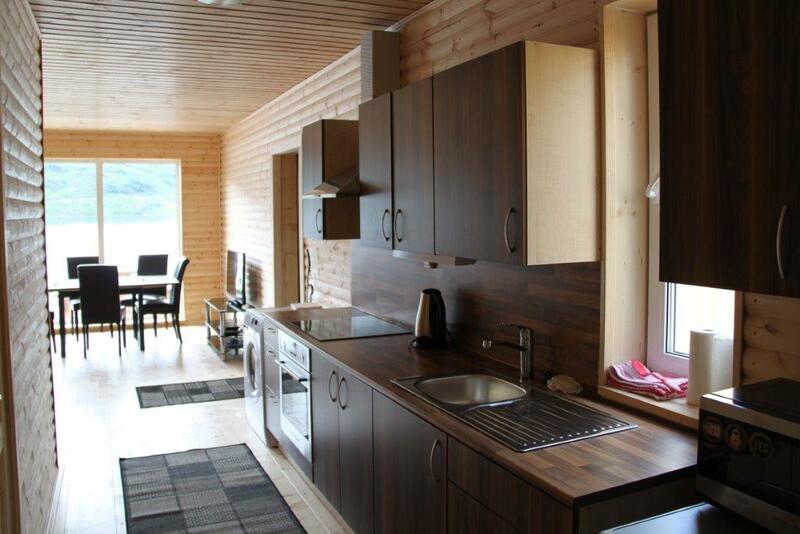 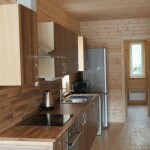 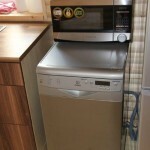 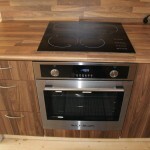 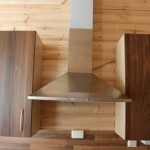 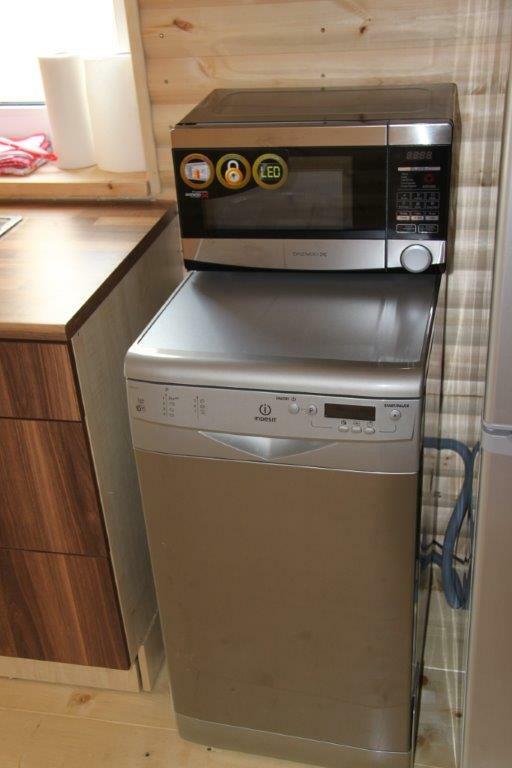 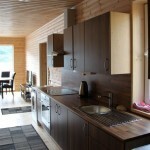 Each kitchen is equipped with a washing machine, a dishwasher, a microwave oven and a dining table for 5-6 persons. 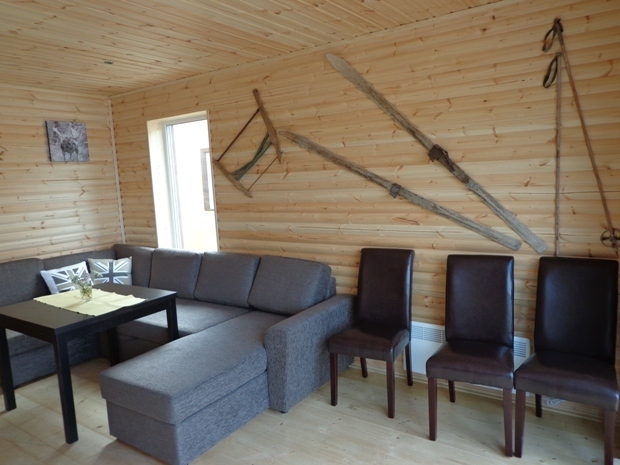 In the hall you will find sofa, a 37” TV-set, “Tricolor” satellite TV (in Russian), a DVD-player and high-speed free-of- charge WIFI connection. 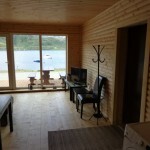 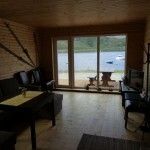 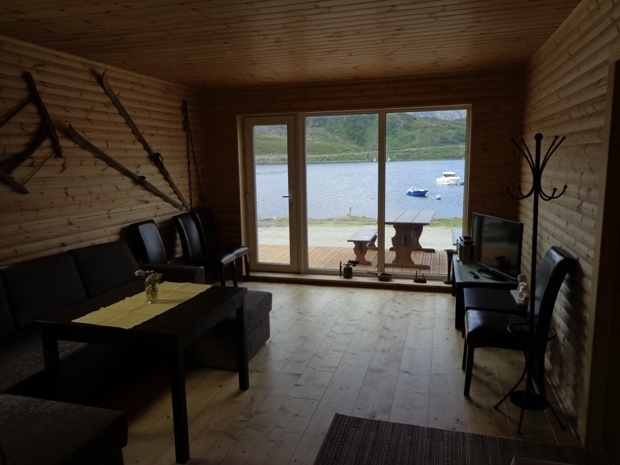 The cottages are located 20-30m from the coastline, 10-20m from the boat mooring and 40-50m away from the shop. 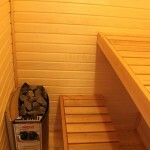 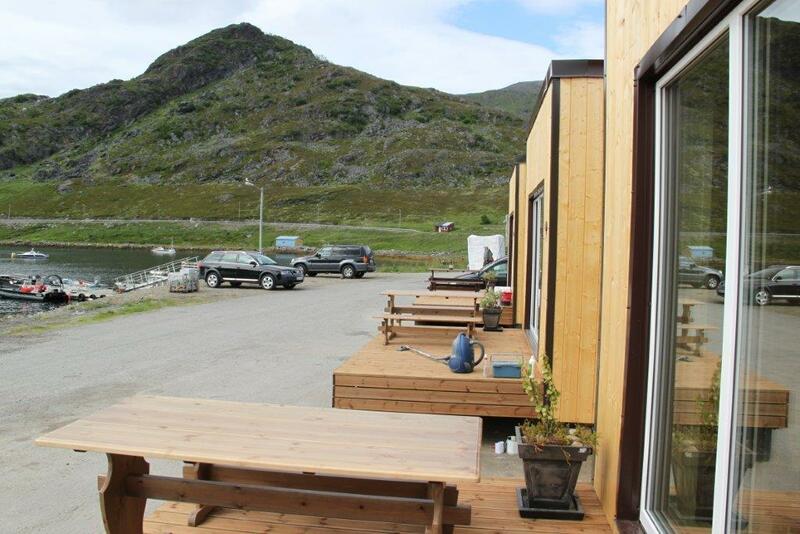 Also located nearby is are fish carving and storing facilities equipped with freezing chamber. 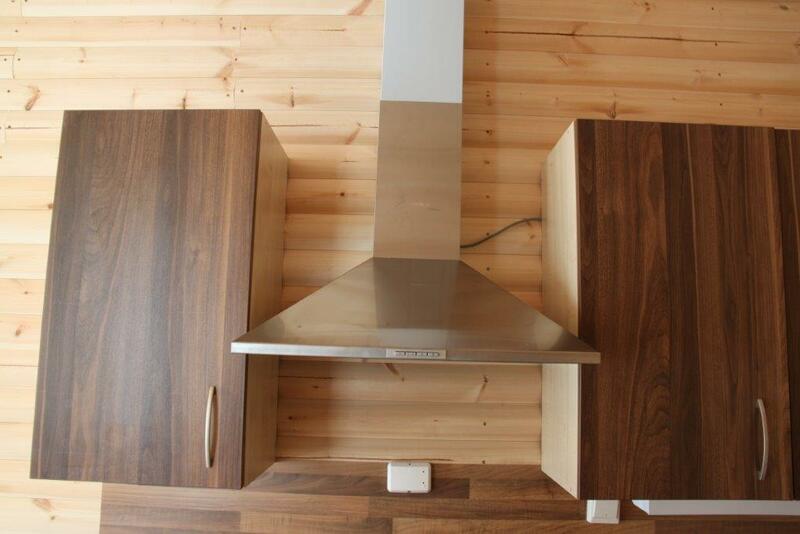 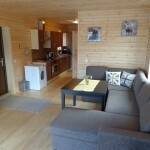 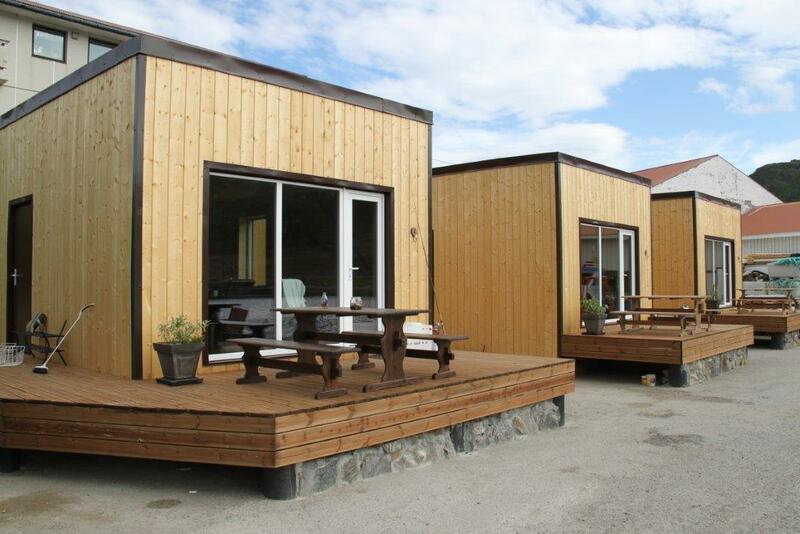 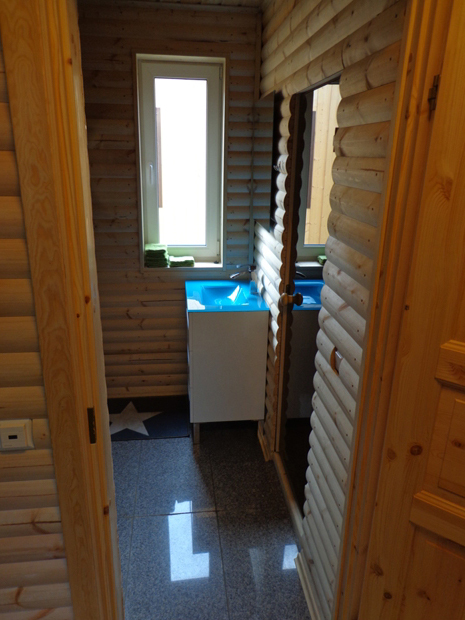 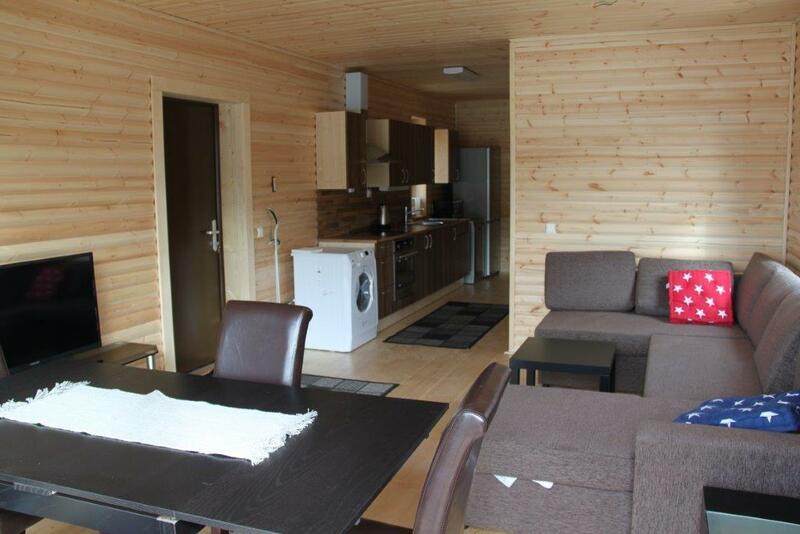 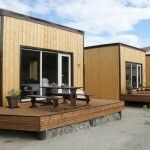 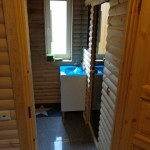 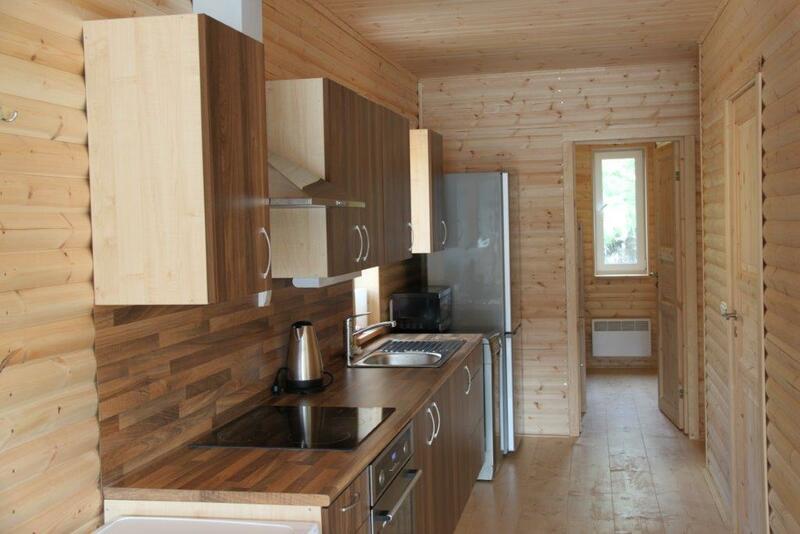 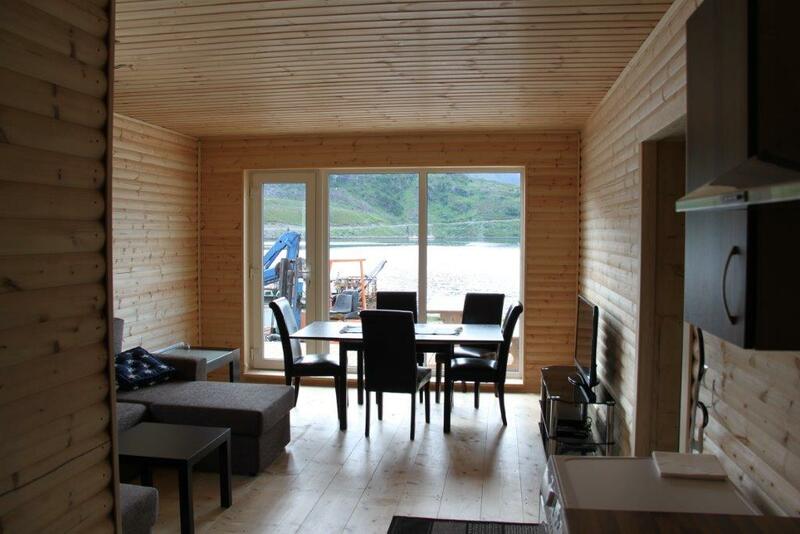 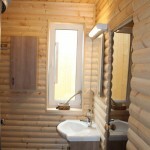 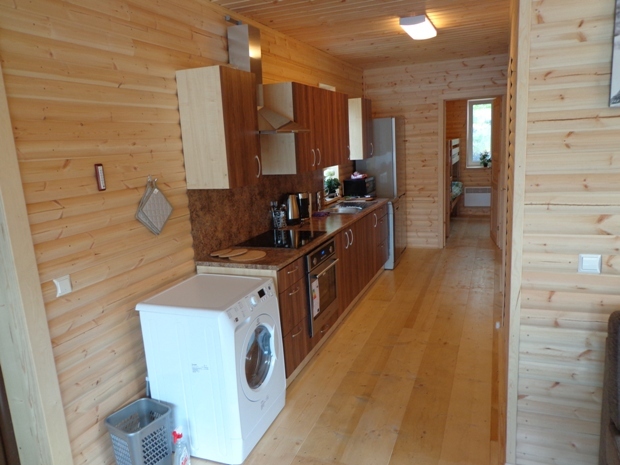 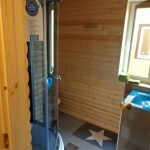 The first 3 brand new cottages will be commissioned in April 2013. 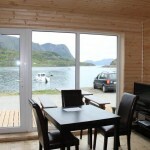 First groups of amateur anglers are expected to arrive in June 2013. 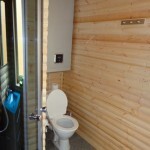 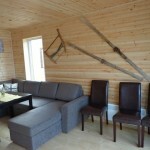 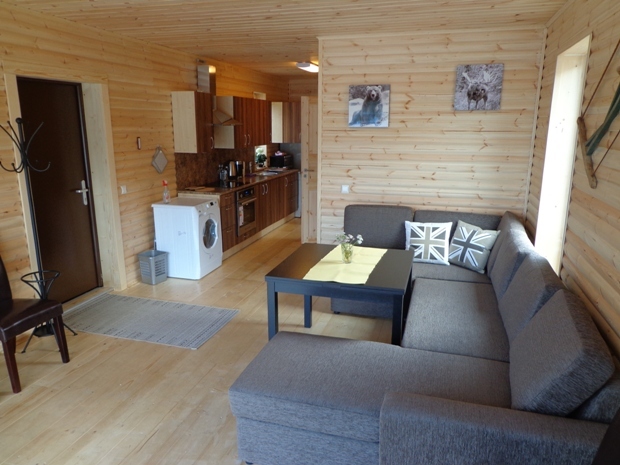 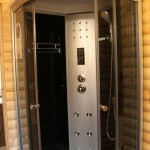 If necessary, 5-person groups can be accommodated in the cottages. 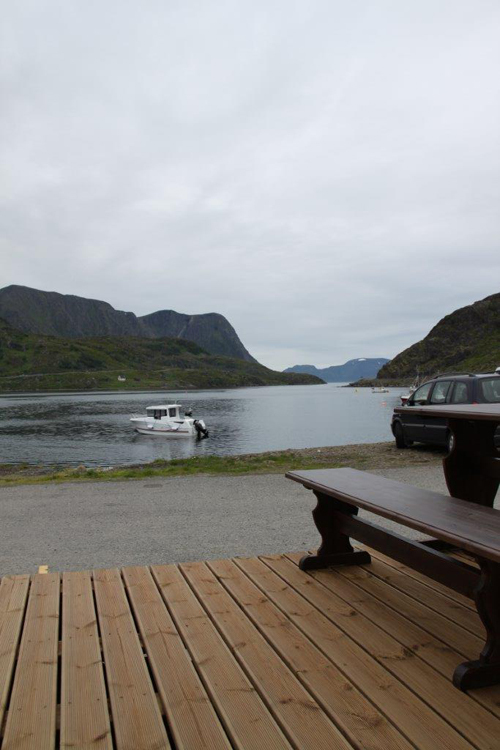 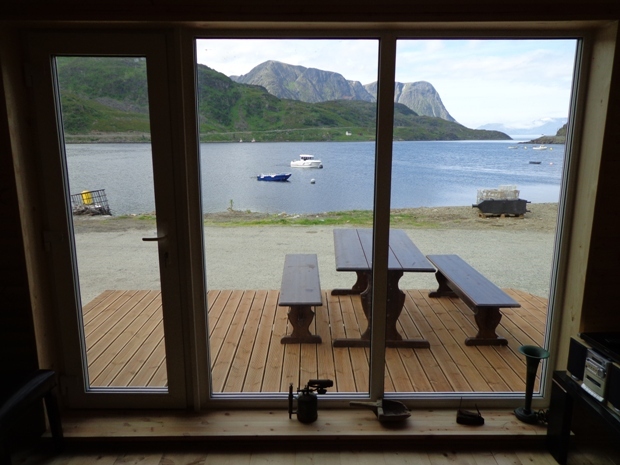 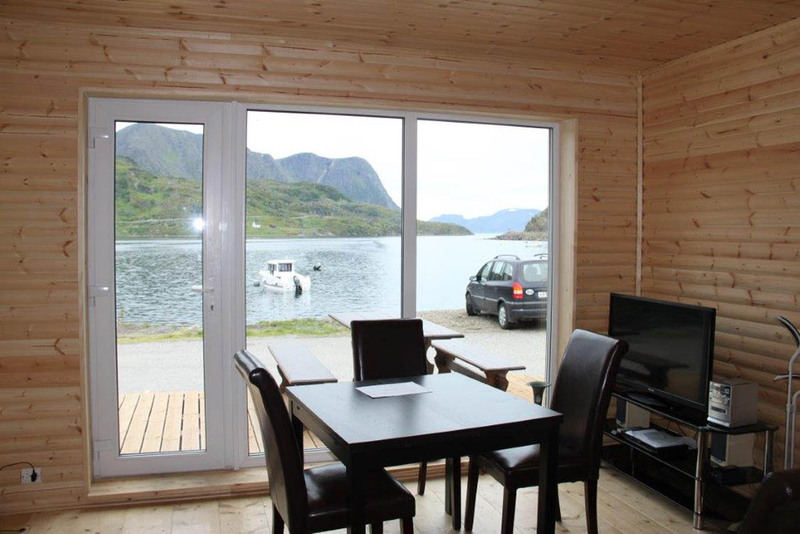 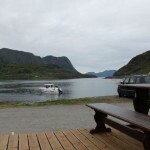 We wish you a pleasant vacation and an unforgettable fishing experience at our Seiland Brygge fishing base!